The teardrop island of Sri Lanka is truly a multi-faceted gem in the Indian Ocean, where an expansive range of experiences comingled to tempt you. There are ancient relics to discover, a variety of landscapes to explore, and an array of wildlife to encounter alongside the sights, sounds and flavours of our local cultures, and you can experience it all with our hotel offers in Sri Lanka. Throughout each season we offer a variety of promotions that can both save you money and help you experience more of the magic of Sri Lanka. Follow ancient pathways to timeless vistas. Step out of the familiar rush and settle into a natural rhythm dictated by the ebb and flow of the tide along our tropical beaches. Learn centuries-old traditions from the local fisher folk or hear tales of ancient kings and their courts from their ancestors: your village neighbours. Dance with celebratory drums, or listen for the chime of bells to dissolve into the calls of birds as they fly across lush paddy fields or swoop through verdant jungles. 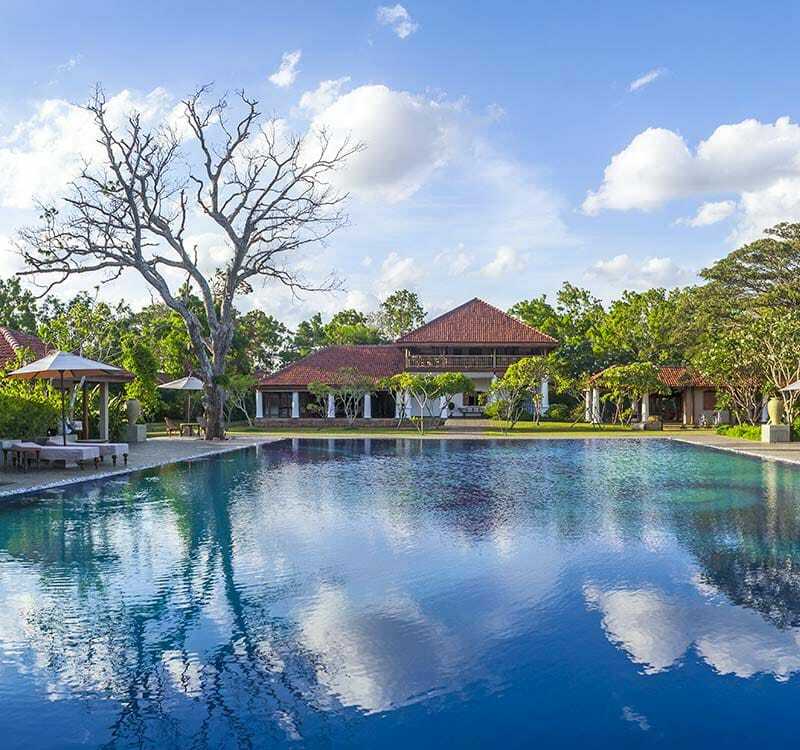 Sri Lanka is the ideal destination to escape from the pace of modern life to experience a different, time-tested tempo that is perfect for recreation or relaxation. We will arrange it all for you at Uga Escapes! Discover the very best of Colombo hotel deals Residence by Uga Escapes.